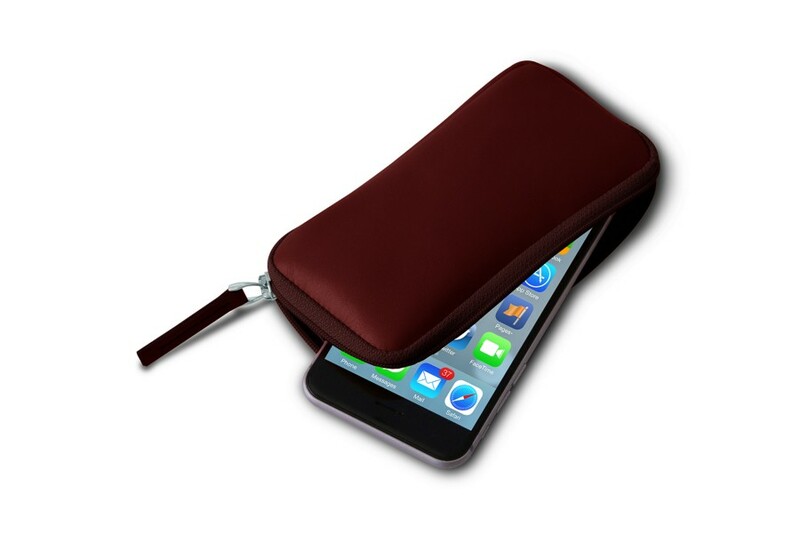 This leather zipped pouch for iPhone 6/6s has been specially designed for the famous smartphone’s users. 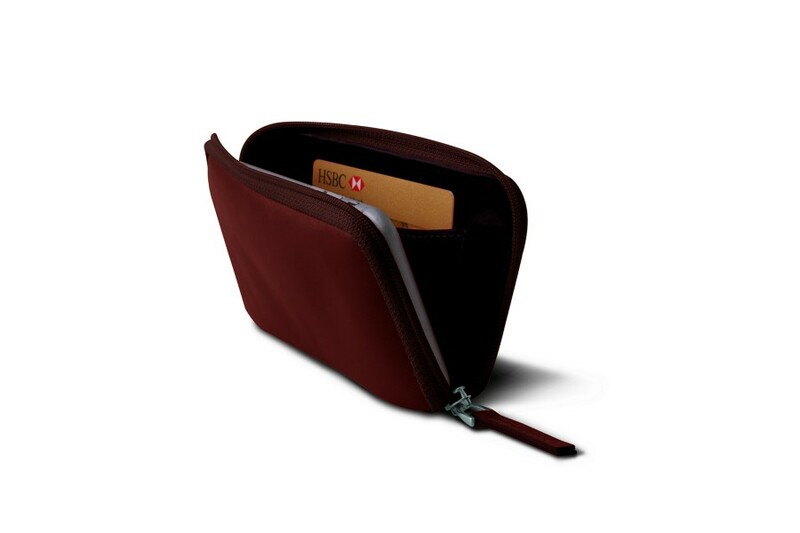 In addition to your phone, you can use this sleeve to keep your earphones, credit cards or bank notes. 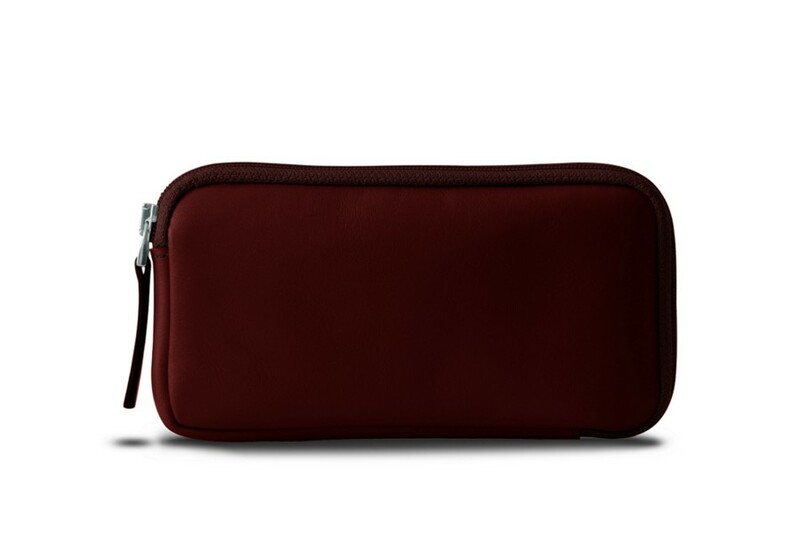 Pretty useful during your travels, the interior of the pouch (which comes with microfiber lining) offers additional softness to this beautiful iPhone 6/6s leather zipped pouch.